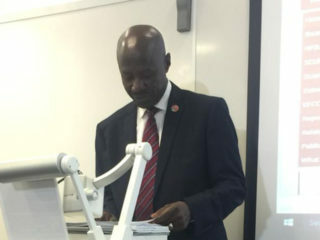 Until his death, Mr. Sulyman Aduagba, an extremely cheerful person, was a non-teaching staff of University of Ilorin. 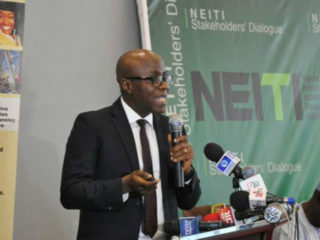 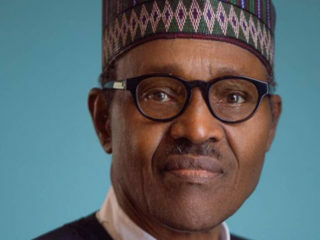 I heard he died suddenly without any obvious ailment, Sunday, May 24, 2019. 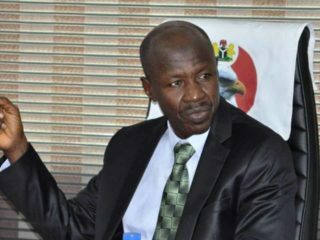 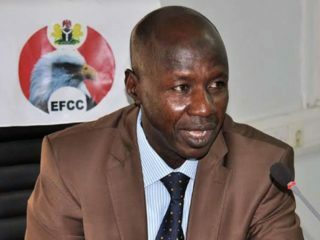 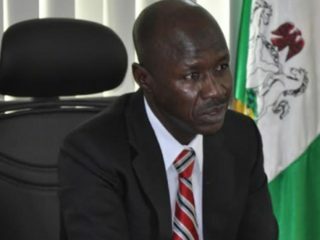 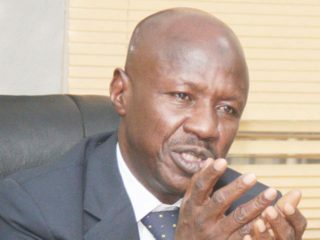 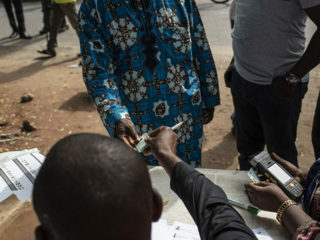 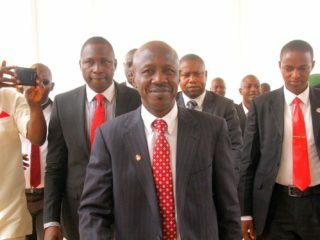 Acting Chairman of the Economic and Financial Crimes Commission (EFCC), Ibrahim Magu, has disclosed that 32 entities comprising individuals and corporate bodies stole over N1.3 trillion between 2011 and 2015.